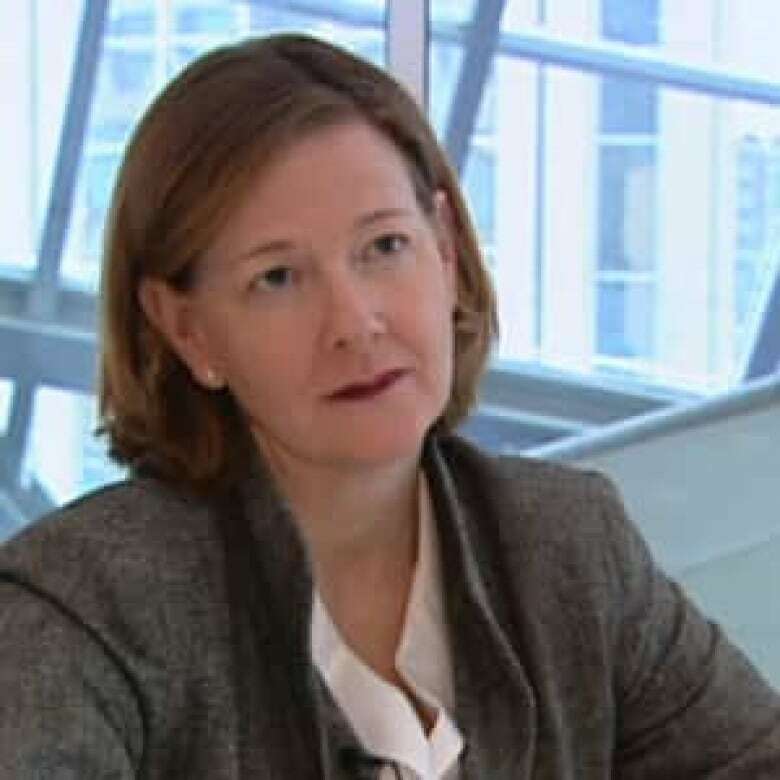 Justice Minister Alison Redford has confirmed she will be campaigning to succeed Ed Stelmach as Alberta's premier. Alison Redford announced Wednesday she will seek the Progressive Conservative Party leadership, confirming she will be the fourth candidate in the race to succeed Premier Ed Stelmach. ((CBC))Former Justice Minister Alison Redford has confirmed she will be campaigning to succeed Ed Stelmach as Alberta’s premier. Redford, who was first elected as MLA for Calgary-Elbow in 2008, said in a statement she was excited to announce her bid for the Progressive Conservative Party leadership, adding there was "so much untapped potential" in the province. "That is why I am proposing that we build Alberta into the World Energy Capital," she said. "It will require the cooperation of multiple departments, industry and Albertans to achieve this goal. It will require cooperation and leadership." Redford, 45, was born in Kitimat, B.C. Before running for office, she was a human-rights lawyer in South Africa and Vietnam, and an elections monitor who worked in Afghanistan. She also worked for former prime minister Joe Clark. Redford resigned from her post as justice minister Wednesday morning to launch her Tory leadership campaign. The latest declaration to run for Stelmach’s seat once he resigns in September follows similar announcements from former finance minister Ted Morton, former deputy premier Doug Horner and junior finance minister Doug Griffiths.